For cleaning and rejuvenating wooden stocks. Next > Wood Oil Pumpasol. Quick drying to a rich, even sheen. Protects and nourishes all wood. Ensure stock is clean and dry. Rub into wood with a clean cloth. Polish to a deep even sheen. 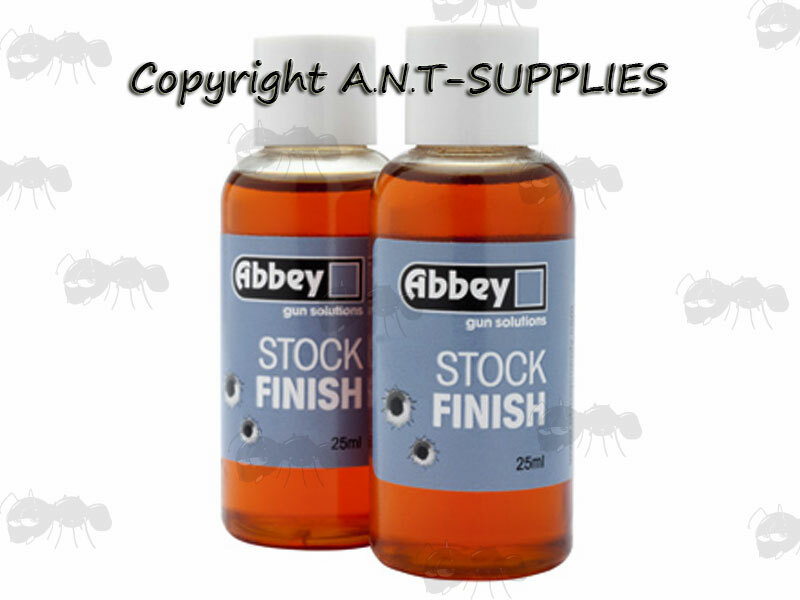 Gives a high sheen finish to oil coated stocks. 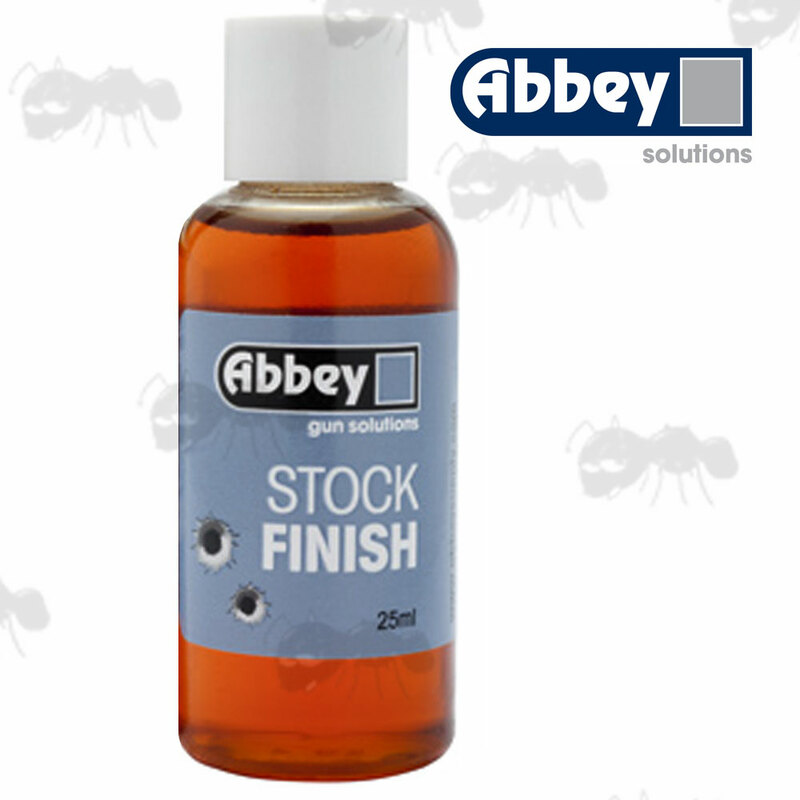 Protects your guns stock from knocks and abrasions. Very fast drying and will not darken or yellow in colour. Pump powered canister, no gas. Flammable, keep out of the reach of children.